There are so many reasons that make Santorini the most stunning destination. One of them is its geological peculiarity, which is that it was created by the lava of the volcano. The other is its amazing villages and towns very famous to visitors from all over the world. If you decide to visit Santorini’s superb island, do not miss the chance to enjoy the unique sunset of Oia and walk in the picturesque narrow streets of the beautiful villages of Fira and Imerovigli. Also, at the village of Akrotiri, you will discover the archaeological site of the prehistoric settlement of Thira. 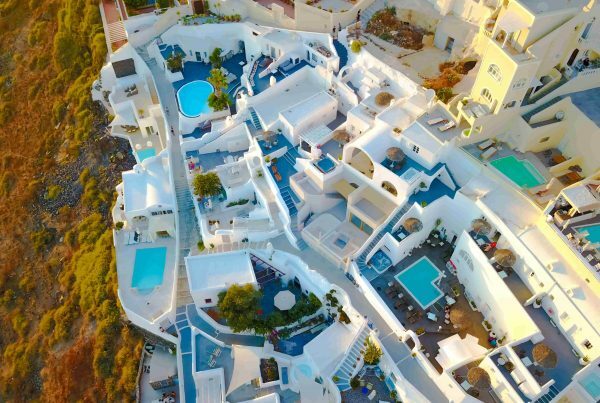 Keep in mind that in Santorini there are a lot of choices for your accommodation with luxury villas and hotels, for relaxing moments. Santorini is undoubtedly a magical destination for great holidays and moments of relaxation. The wonderful sunset in Oia, its beautiful villages and its picturesque narrow streets make it one of the most famous places for tourists from all over the world. Over the last few years except for a popular holiday destination, Santorini has become a popular place to get married! This magical island is the perfect choice for those who want to make a special and unforgettable wedding. If your immediate plans are the wedding, then think about making it to Santorini, it will be a unique experience. Santorini has a great cuisine and really delicious local products. 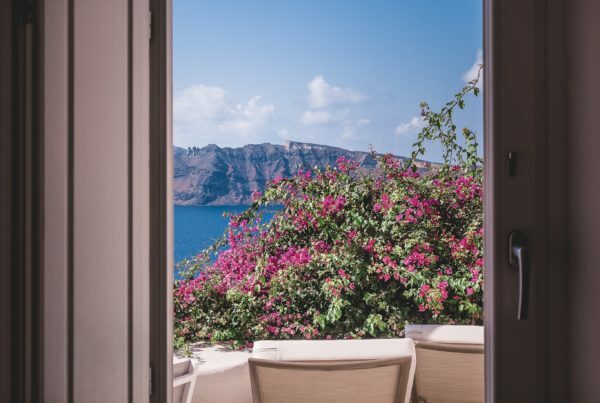 In Fira, Imerovigli and Oia there are plenty of traditional tavernas and a few famous chefs that serve refined versions of the healthy Mediterranean diet. Enjoy your meal at a tavern or restaurant with a stunning panoramic view. The delicious local products and special traditional dishes will amaze you. The seafood of Santorini is an ideal choice for a meal combined with Santorini’s world famous wines. Santorini is a magnificent island famous for its sunset and panoramic view. However, it is not a favorite destination for visitors just for it. 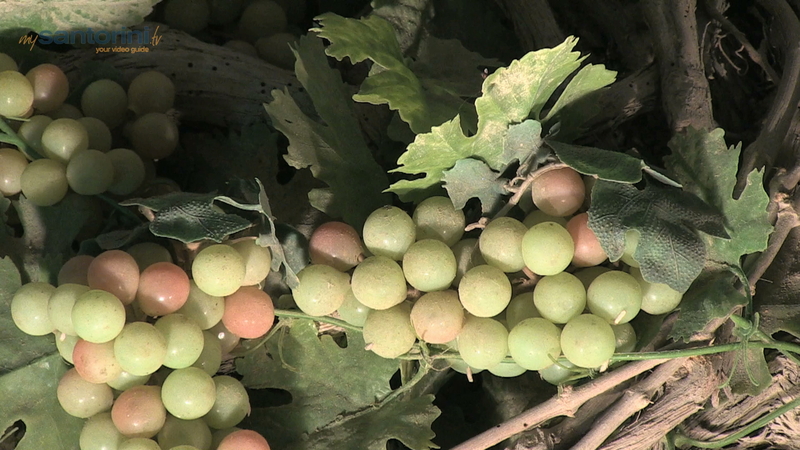 Vine-growing was the most important agricultural sector in the island of Santorini, which is world famous for the variety and quality of its wines. The most famous wines worldwide are the Nichteri, white dry aromatic wine based on assyrtiko variety and the Vinsanto, white or red sweet wine. If you travel to Santorini don’t miss the chance to visit the wineries, which are open to visitors. They are include tours of vineyards, facilities and underground cellars. 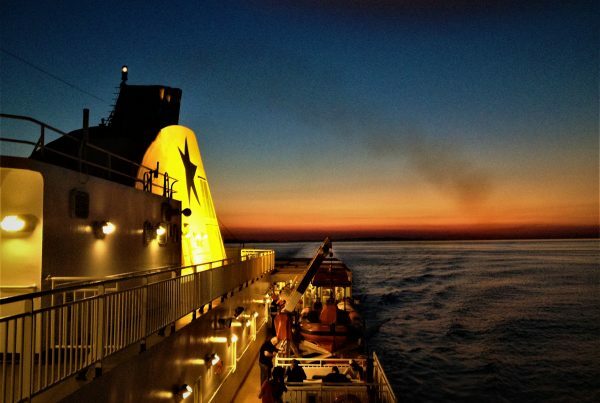 There is no way to travel to Santorini and leave without seeing the magical sunset from the island, as it is considered one of the most impressive in the world and gathers viewers from all the lengths and backs of Earth. Moreover, the accommodation options in Santorini are enough, and you will find one in your taste. There is no way to travel to Santorini and leave without seeing the magical sunset from the island as it is considered one of the most impressive in the world.